Approximately 100 members of the Bahrain British Business Forum were given an introduction to the upcoming Bahrain International Airshow. Organised by the Ministry of Transportation and Telecommunications, Royal Bahraini Air Force and Farnborough International, BIA 2016 takes place from January 21 to 23. 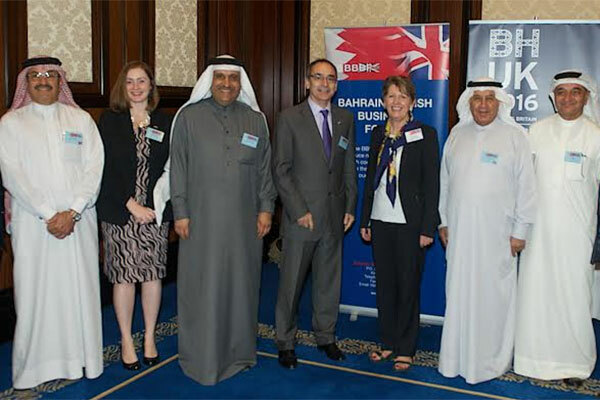 Jayne Thomson, Protocol & Delegations manager of Farnborough International, outlined the history which led to the establishment of the first Bahrain International Airshow in 2010. She went on to describe the achievements and growing successes of each consecutive event, now in its fourth edition. Tens of thousands of trade and public visitors are projected to visit the show this year. This year’s show will see its strongest international presence to date, reflecting the event’s growing standing in the global aviation event calendar and bolstering strategic relations between key nations. Thomson highlighted a number of adjacent events taking place before and during the airshow, beginning with the Manama Air Power Symposium (MAPS) on January 20. Air Transport in the 21st Century Conference takes place on the second day of the show, followed by Iata’s safety programme seminar on the third day. On the second and third days of the show there is a Hosted Buyer Programme which enables suppliers to connect with several international companies.